The world just learned how to sculpt perfect cheeckbones and narrow the nose, and it's already time for a new trend. 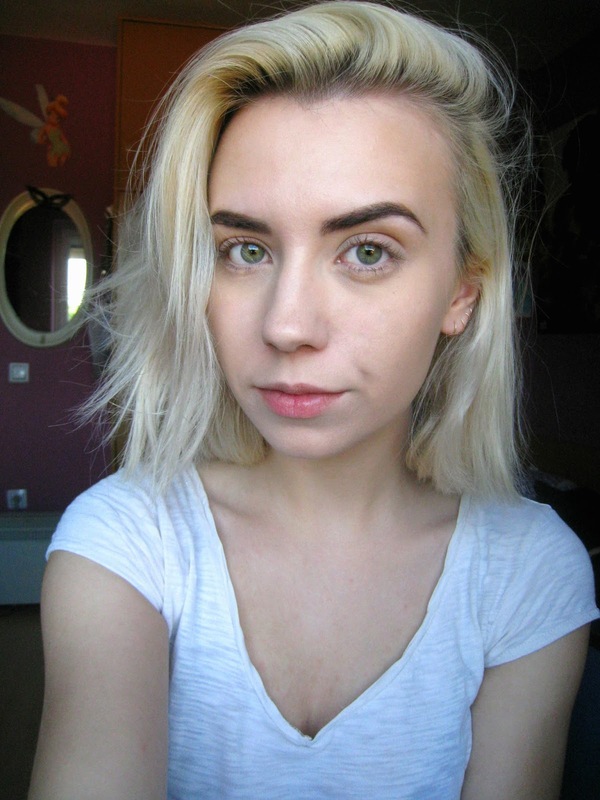 Who has time to contour their face every morning, and let's face it, this look was not for everyone. It's time for a new, fresher, more natural and dewy look called strobing. The trick with strobing is, that you can quickly look like you dipped your face in oil, if you don't do it the right way. You have to highlight in all the right places, where the light naturally hits the face. Top of the cheekbones, nose and the center of the forhead are the main areas that were already brightened in contouring. But be careful with the nose and center od the forehead, if you tend to get oily! These two parts are also the only ones that I would apply powder to, since we don't want to make the whole face matte, but we also don't want to look gross and oily. 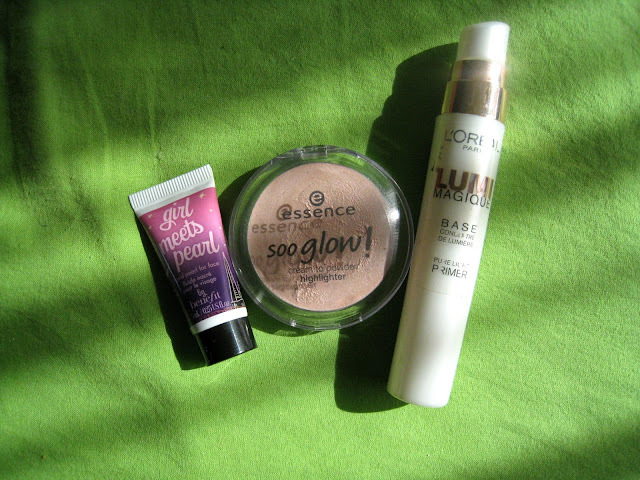 Below are the highlighting products I own. Benefit's Girl Meets Pearl is a wonderful champagne/rose color, but I mostly use L'oreal Lumi Magique Pure Light primer. 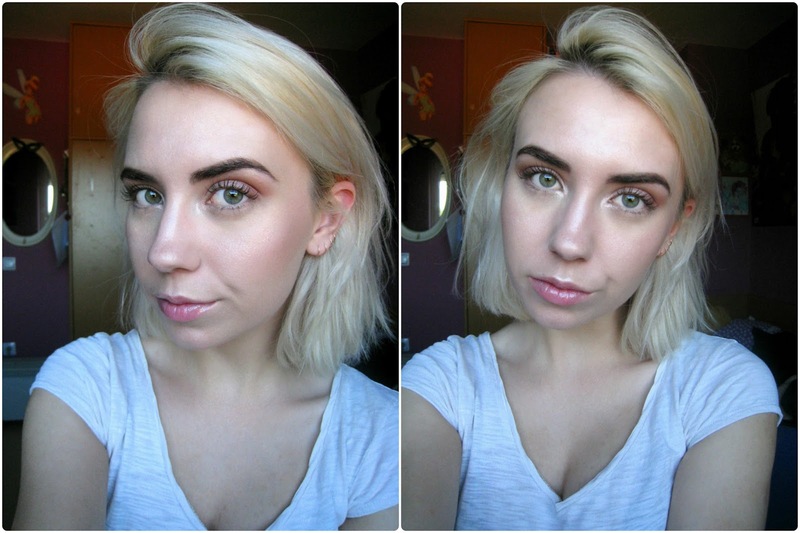 You can apply it under foundation or mix it together, but I use it on the foundation as a highlighter, because I love how it gives this gentle satin glow, unlike some other highlighting products, bronzers and blushes that have a bit of a glitter in it. I really don't like when products, except eyeshadows, contain glitter, because it's so obvious under the direct light or sunlight. You can also use pigments for highlighting, Mac Vanilla or Melon would be perfect for this! This is a perfect look for fresh summer skin, just don't apply it with a heavy hand, except if you want to loohk like a glowing disco ball. In that case, highlight the hell away!